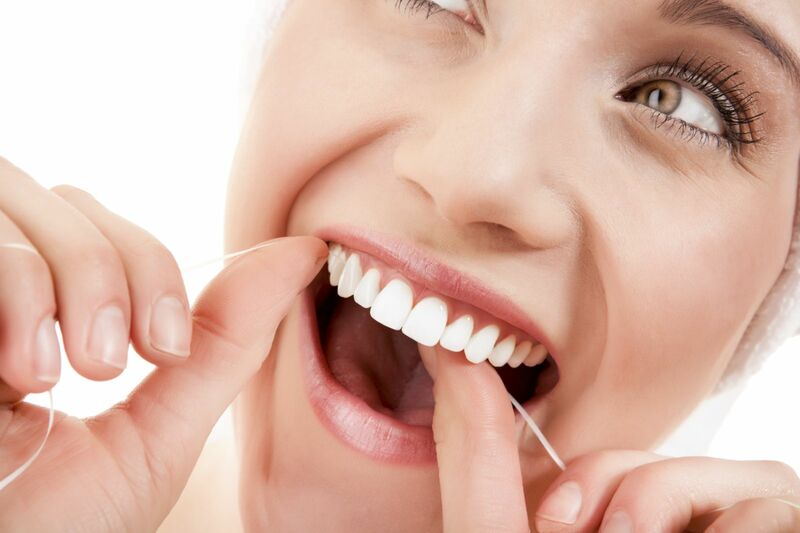 Whether you use regular floss or flossers you should floss at least once every day. Like brushing, flossing should take about three minutes and can easily be done while doing another activity, such as watching television. 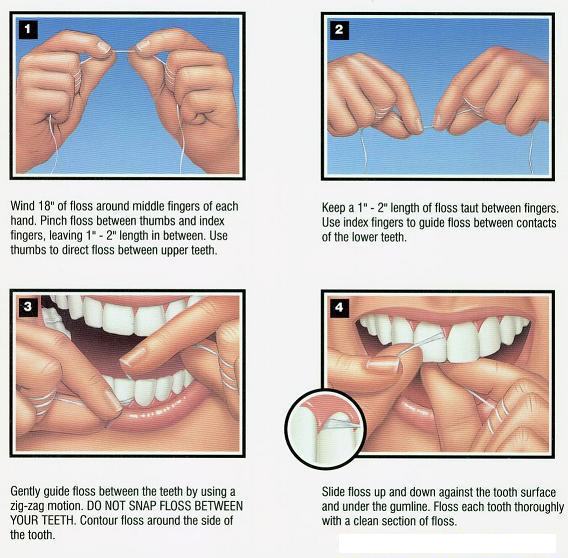 Do not attempt to floss your teeth while operating a motor vehicle or other machinery.